The first step to participating in the November 6 election is to check your registration status with the San Diego County Registrar of Voters. Voting material mailings begin the month before the election. To ensure your voting materials are delivered on time, check your registration status today. If you find you are not registered or you need to update your address, you can complete the registration process online. You can also request to Vote by Mail and to view a sample ballot. 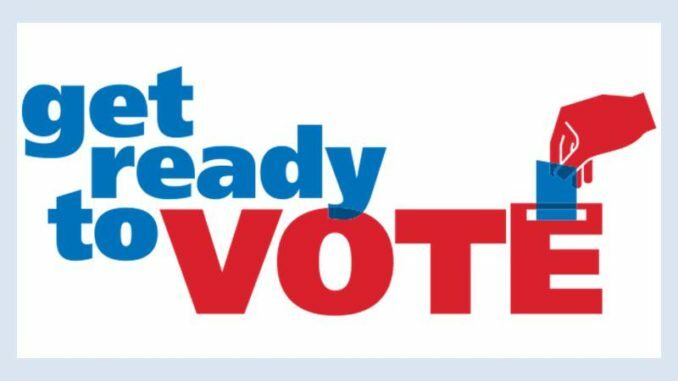 For San Diego registration and election information, visit www.sdvote.com. The California Voter Guide can help you make informed decisions. It includes impartial analysis, arguments in favor and against numerous ballot measures, declarations of the candidates, the Voter Bill of Rights and other important information. This guide is available online on the California Secretary of State website at www.VoterGuide.sos.ca.gov.